Christmas is upon us once again. 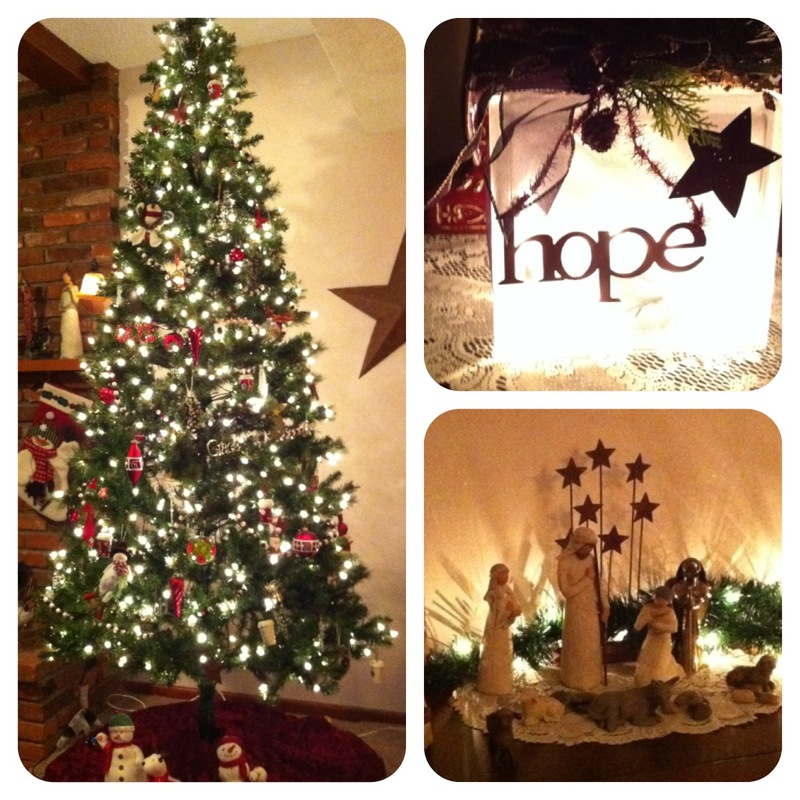 It’s the time of year when our awareness of Christ and God’s glorious gift to us is heightened. Wouldn’t it be grand if that awareness was there 365 days a year? That is my prayer every year and will be again this one. 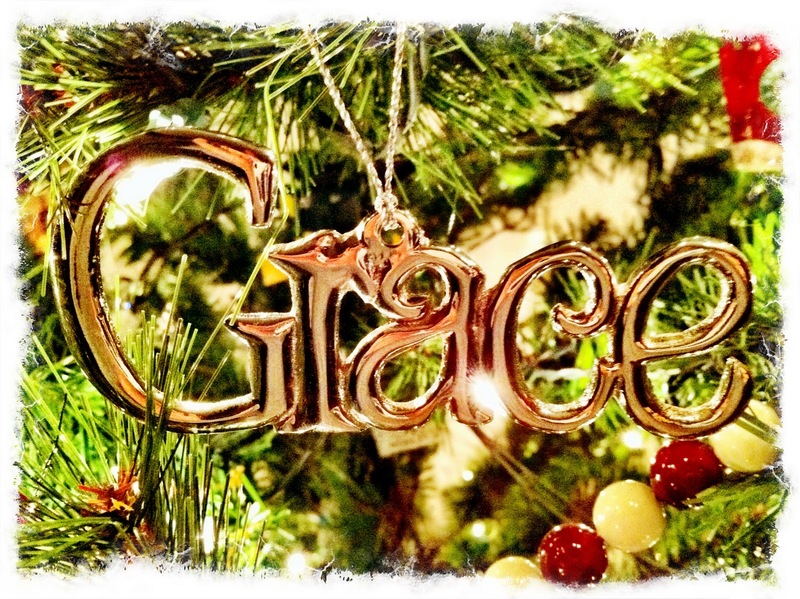 While the glitz, glitter, gifts and gala’s may not be around us, His amazing love surrounds us every day… all day… every moment we are breathing. How great it will be to wake up every day in the new year and experience the wonders of His love… that love we sing about at Christmastime. Previous Post A Huge Accomplishment!